Expect more growth in the office and residential market. 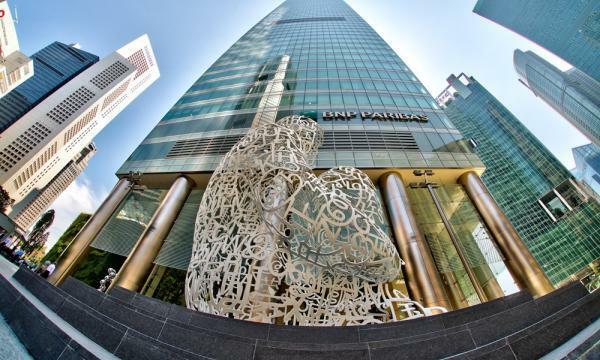 Real estate investments in Singapore are expected to grow by 10%-20% YoY to $44b-$48b in 2018, following the 55% growth in 2017, Colliers International revealed. According to a report, investment sales reached $40.3b, capping the best year since 2007. Colliers managing director Tang Wei Leng said, "We expect the positive momentum to carry into 2018, likely driven by the buoyant investor sentiment and expected multi-year upcycle in the underlying residential sales and office leasing markets. Commercial investment sales, made up of office and retail segments, made up 30% of the pie in 2017. Investors are seen to stay interested given the rising office market. The residential sector made up 54% of investment sales in 2017. Developers are expected to continue replenishing their land banks. Meanwhile, the industrial sector made up 10% of total sales. Interest in industrial properties is seen to pick up as rents bottom out into 2018. 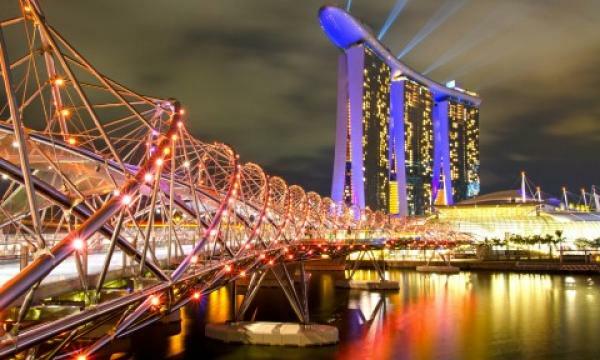 Colliers concluded that Singapore remains one of the most attractive investment destinations in Asia.